In the past few years the demand for noodles has skyrocketed with dishes like the ramen burger and just ramen in general becoming social media sensations. The same applies to uni pasta, Szechuan-style spicy noodles, and other dishes that are commonly photographed and shared online. Given the huge demand and our role as a leader in the industry, we are happy to announce the construction of a new state of the art noodle factory that takes full advantage of our innovation and 100 years in the business. 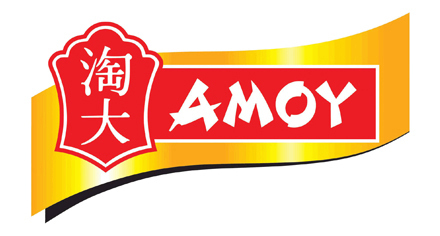 We will continue providing products that are made to exacting standards using century-old traditional Chinese recipes while also rethinking what noodles can be. 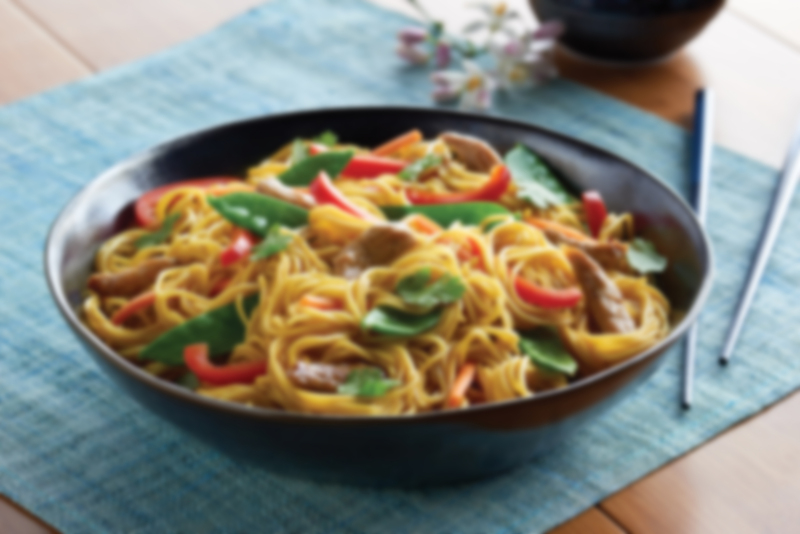 We have a variety of offerings available today and are also working with restaurants throughout the country to create custom noodles for many purposes. We are looking forward to seeing what the future has in store.